Each year, during the second and third week of January, Glasgow celebrates its patron saint with a series of events, lectures, walks, and workshops celebrating the life of St Mungo. Most of the events are free and the aim is to encourage Glaswegians to find out more about our rich medieval history still visible in Glasgow's city centre. 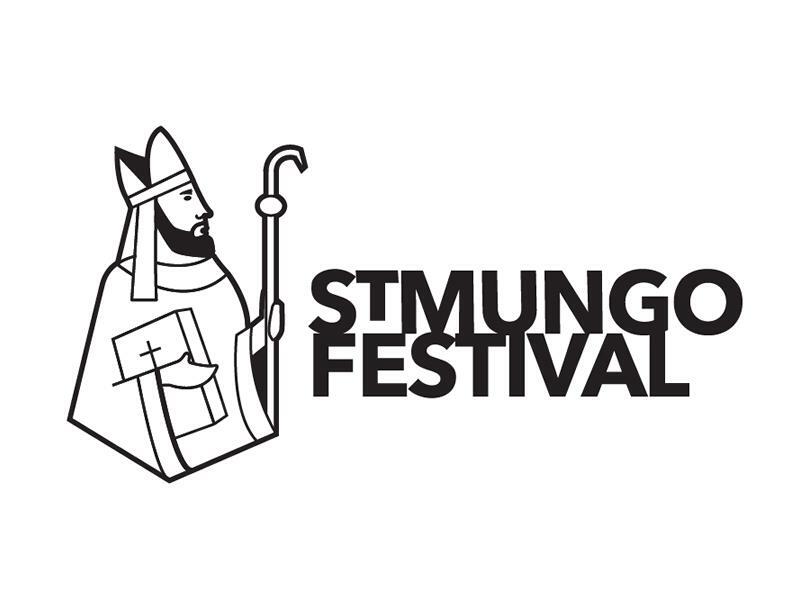 Sorry, but we have no upcoming events for St Mungo Festival. If you know of an event taking place at St Mungo Festival or anywhere else in Glasgow tell us about it and we'll list it on the website, for free!